he got his advice from the giant head that lived down the street. 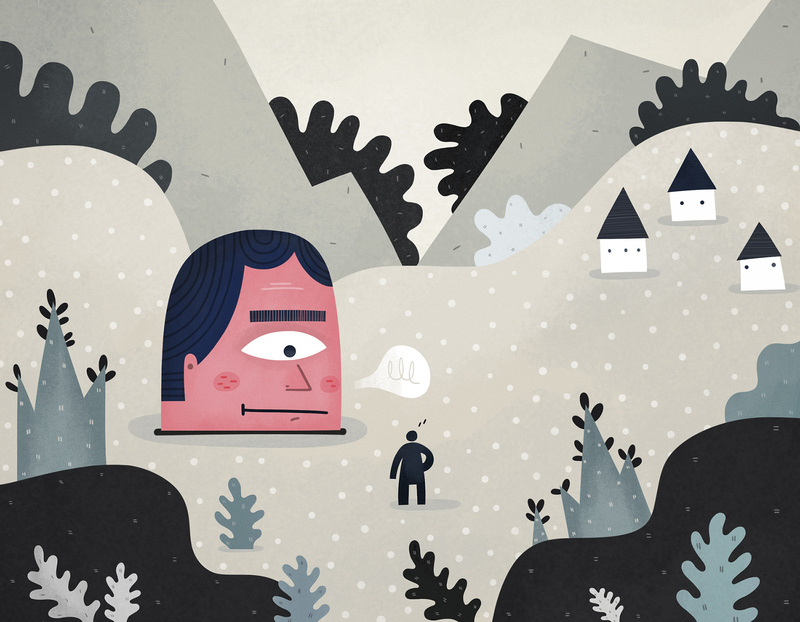 This entry was posted in illustration and tagged advice, down the street, giant, head, illustration, man, town by sarahgoodreau. Bookmark the permalink.